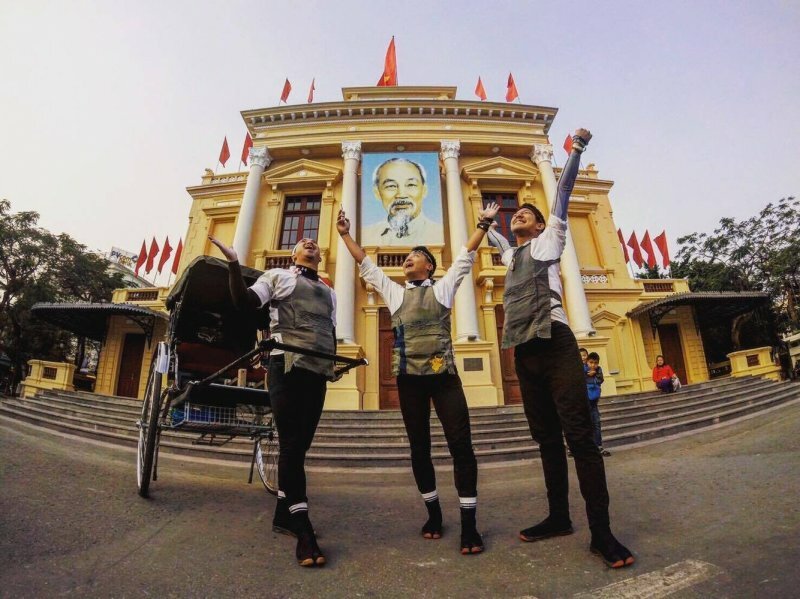 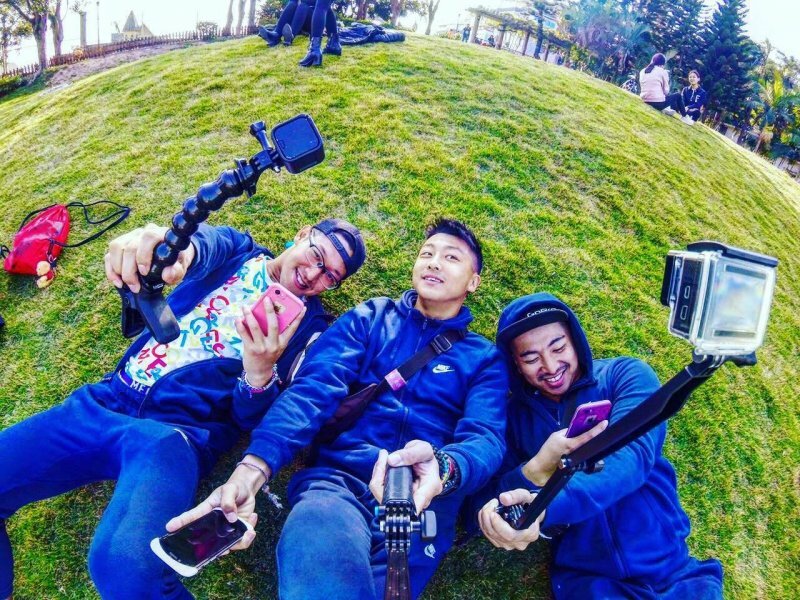 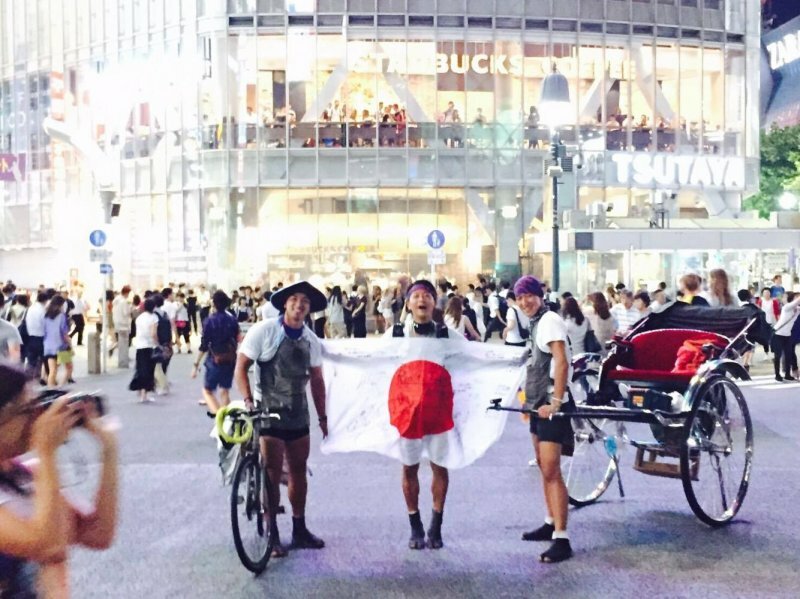 Early in 2017, three young Japanese men carrying a rickshaw through Vietnam drew media attention. 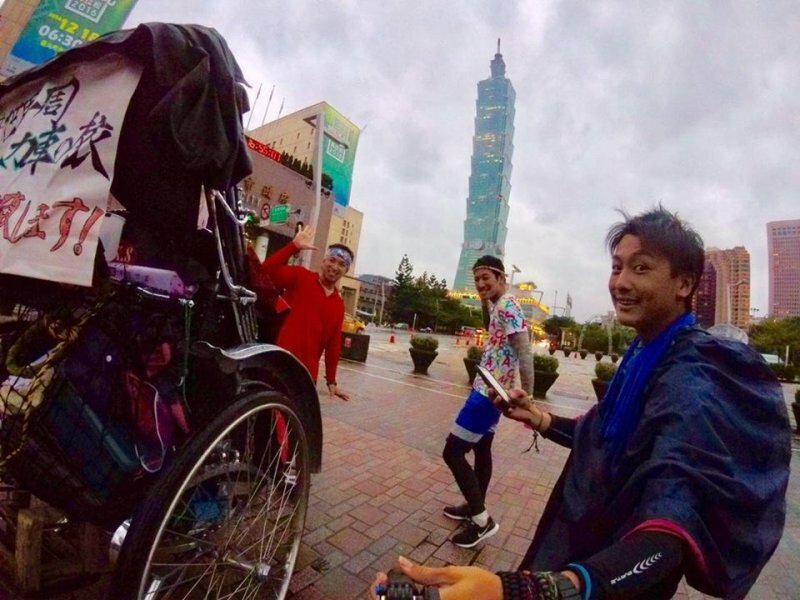 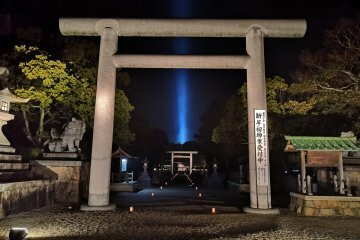 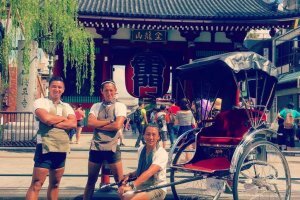 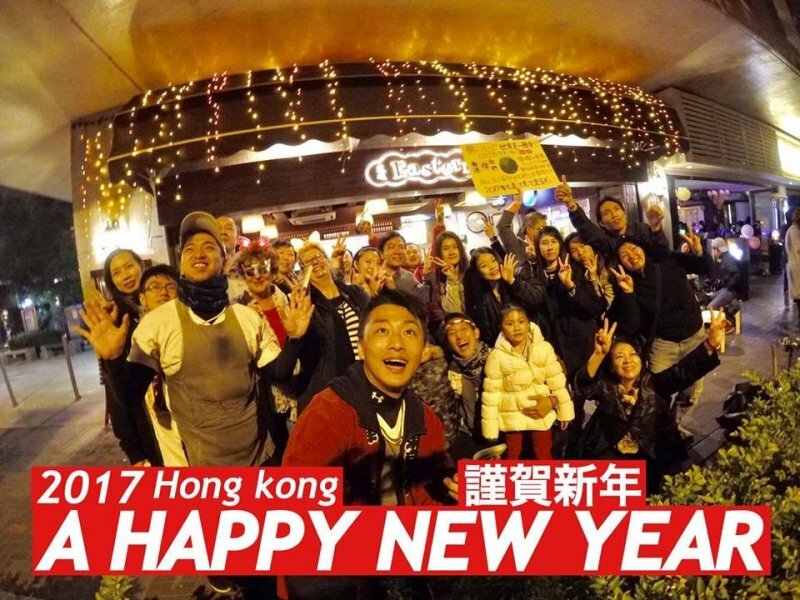 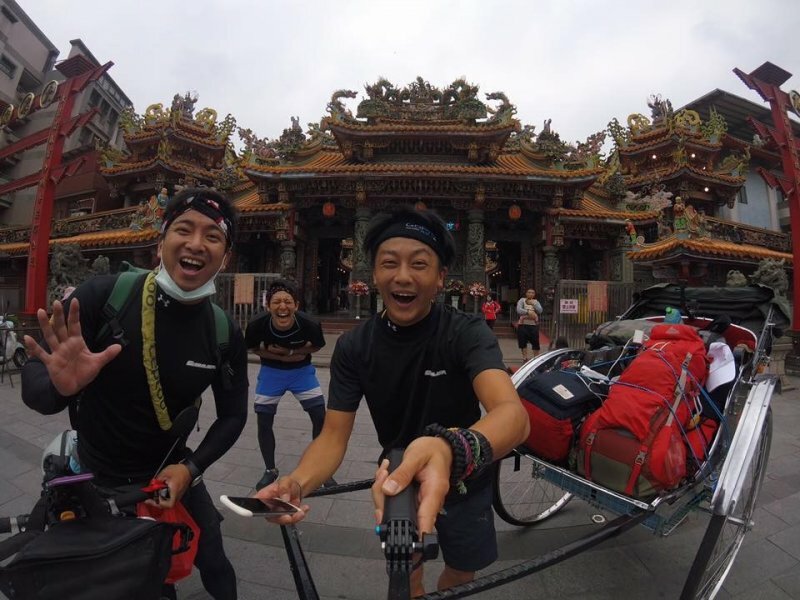 Their ongoing trip aims to span the globe and promote Japanese culture, and the rickshaw in particular, in anticipation of the Tokyo 2020 Olympics. 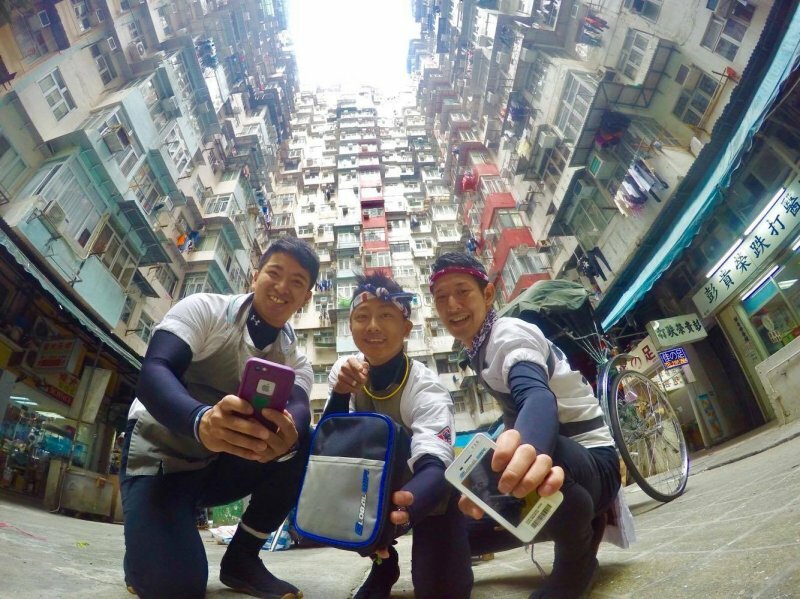 It’s hugely ambitious for an independent project, but these men are up for the task. 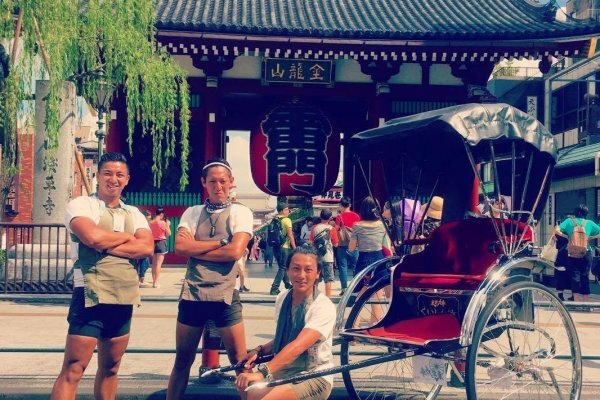 The runners, all of the same age, began their journey in Asakusa in Tokyo. 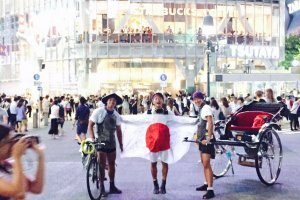 Their ambitious aims are to transverse Japan and then the globe. 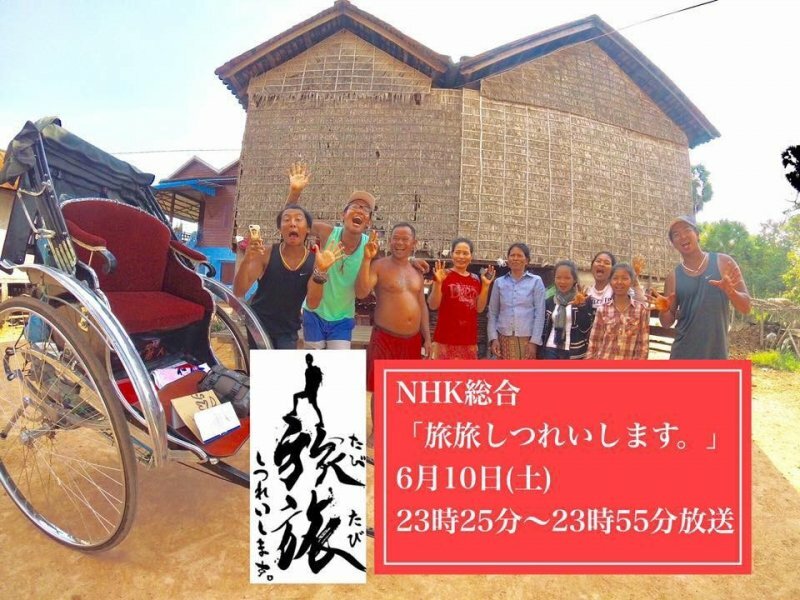 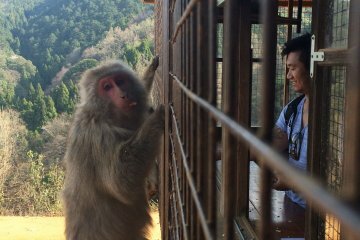 With little savings to assist them on this aspiring aim, they have so far raised 1.6 million yen (15,000 USD) through a crowdfunding project. 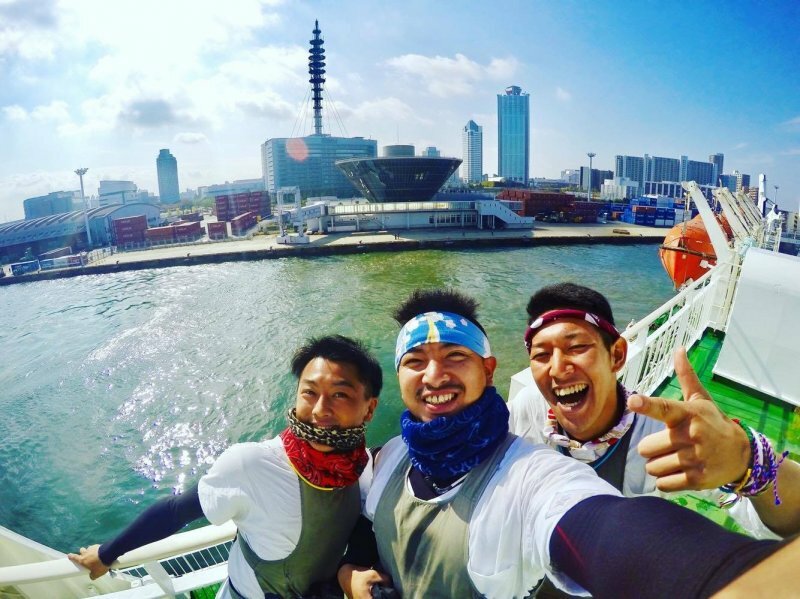 In 300 days of travel, so far they’ve crossed East Asia, running through China, Hong Kong, Taiwan, Cambodia, Thailand, and Vietnam. 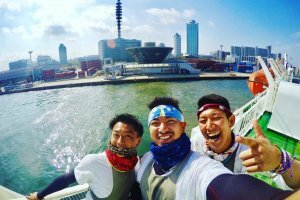 Next up, they are ready for Myanmar and India before coming back to Japan in October to raise more money to further their trip. 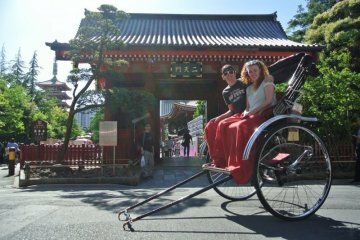 Believing that face-to-face interaction and exchange of cultures is the best way to reach people, they show the rickshaw off in a variety of public events everywhere they go. 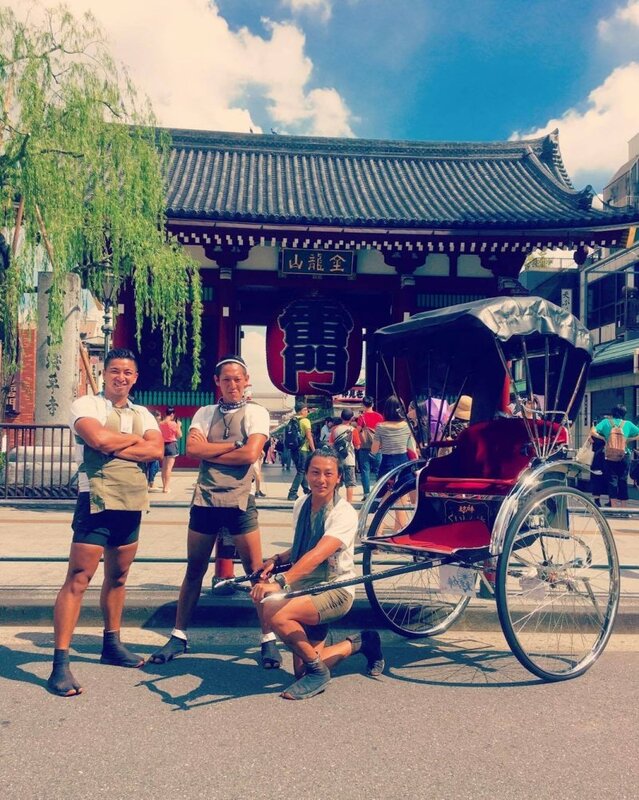 No doubt such an old form of transportation draws attention and allows for interaction between the runners and the locals. 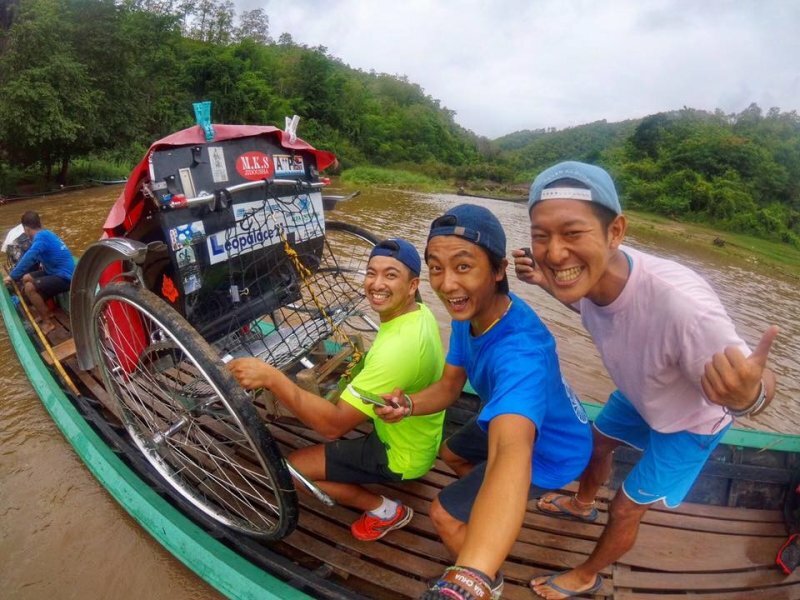 Perhaps the most challenging aspect of the project is to pull the rickshaw some 40 kilometers, or about the equivalent of a marathon, each day. 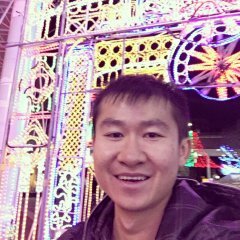 The size and weight of the vehicle is not only hard to pull, it must be transported by ship rather than air because of its size. 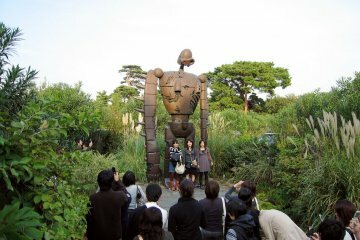 This can cause long delays in their travels as they wait for it to arrive from across the sea. 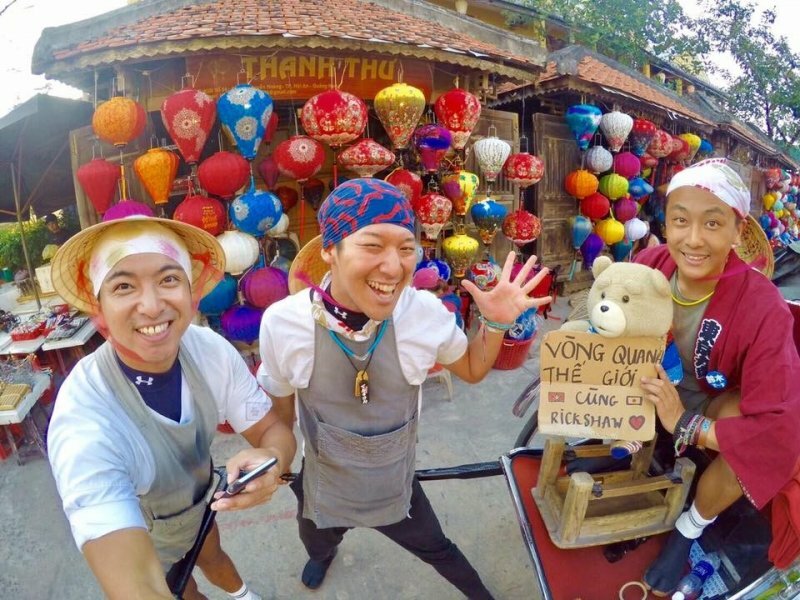 Unfortunately, such a delay caused them to miss part of their tightly-scheduled trip to the Mekong Delta in Cambodia. 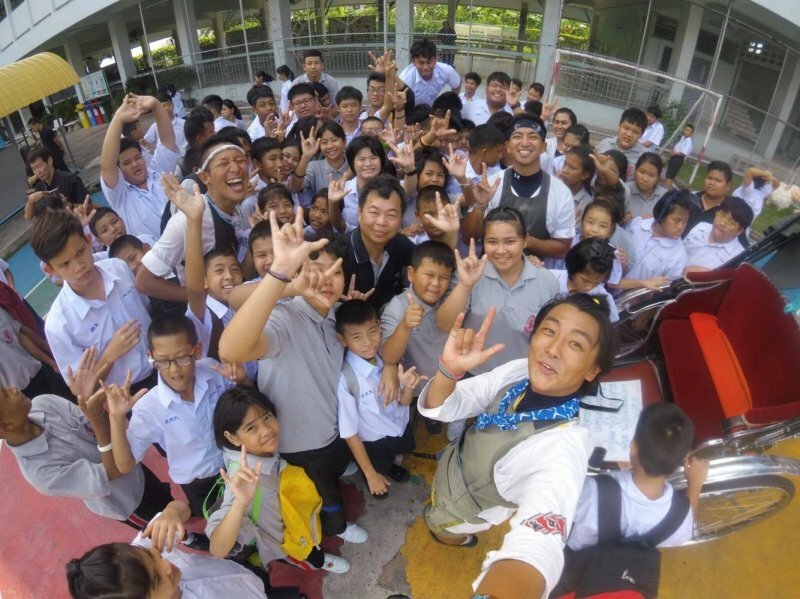 Now, the crew is about to leave Thailand and move on to future countries. 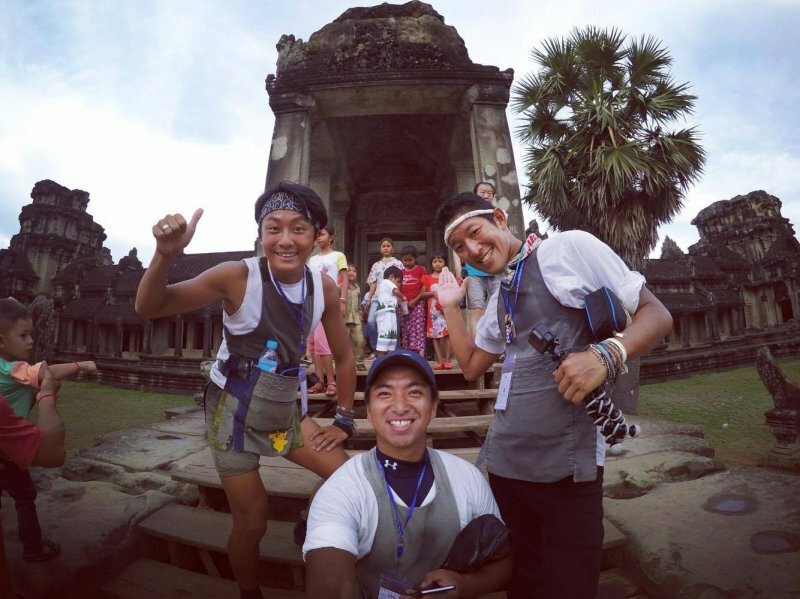 It’s a project yet in the works, and hopefully they will complete their circuit of the globe and achieve their dream of getting people excited about Japan as it takes the world spotlight in the summer of 2020.